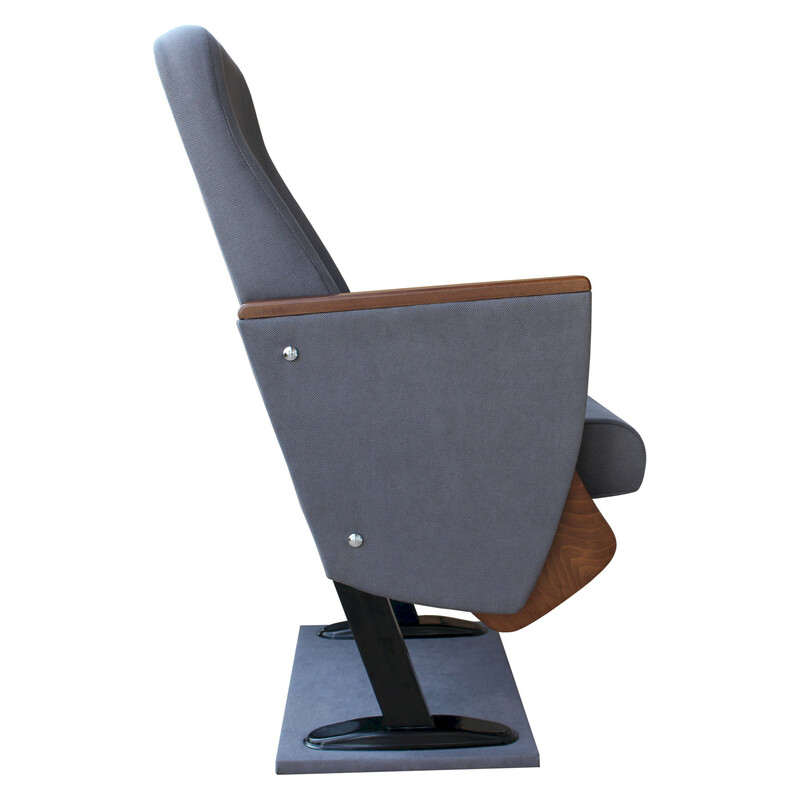 Craft a inspired seating arrangement on your venue, conference hall or auditorium with this PICASA Y70 chair. 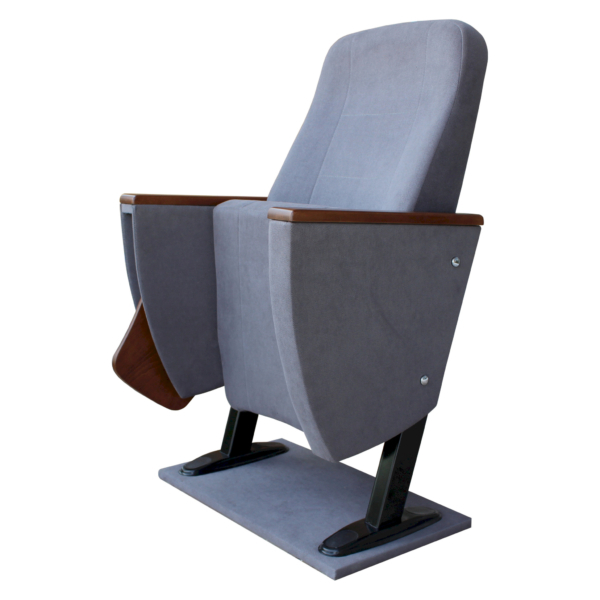 The foot connection parts are manufactured from 40x60x1,5 profile and the connection parts to the floor are made of at least 2 mm sheet which is shaped and formed by molds. 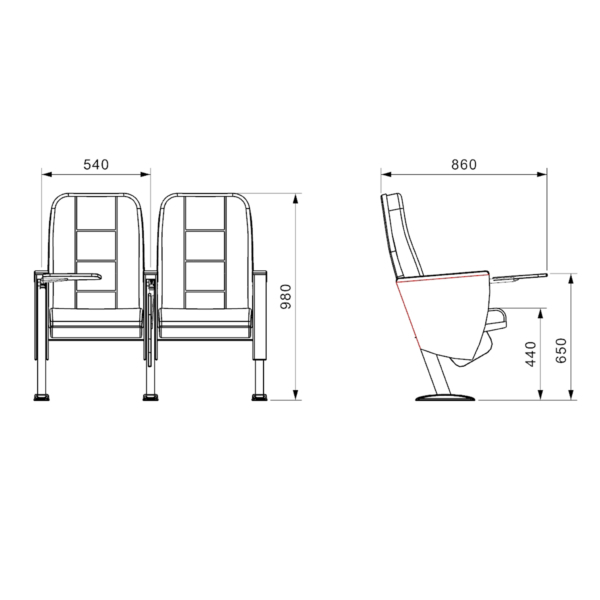 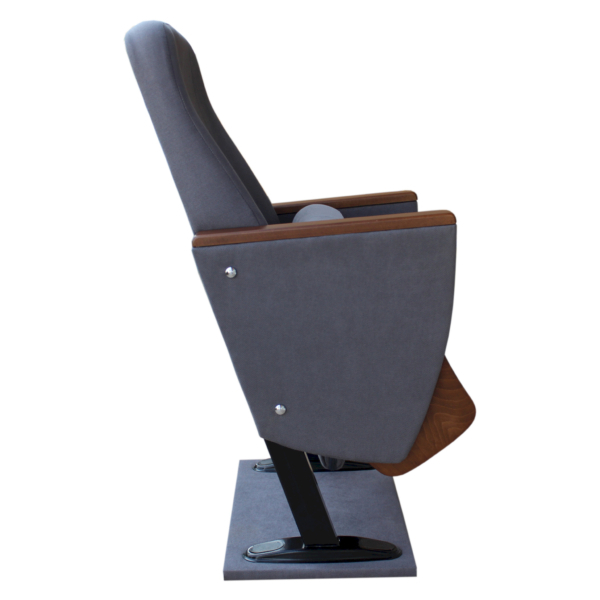 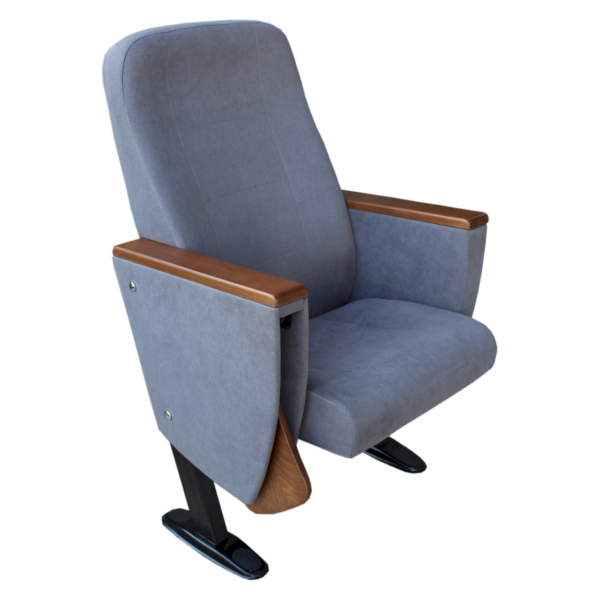 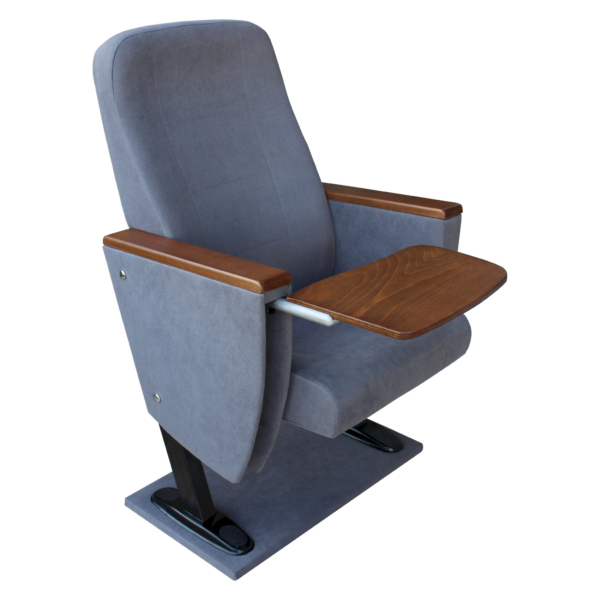 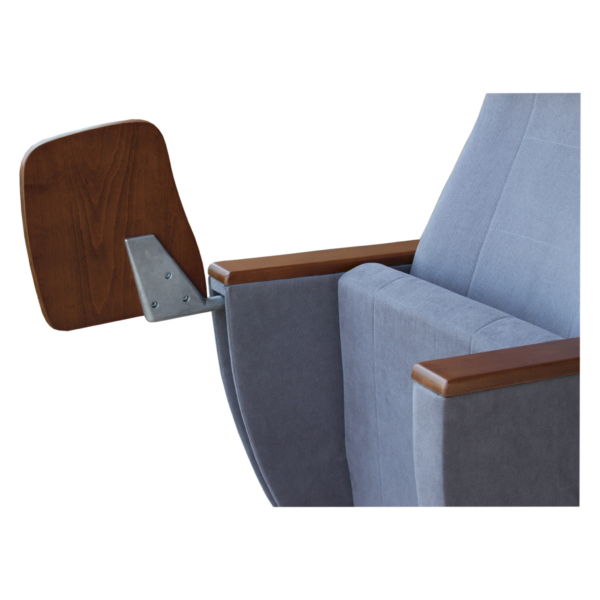 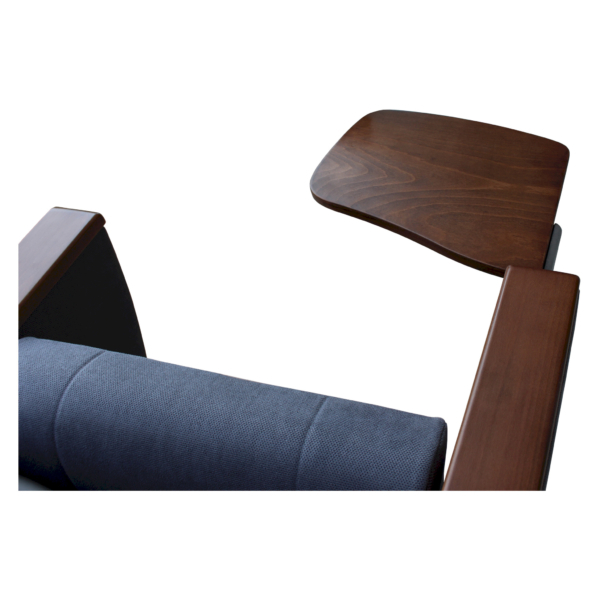 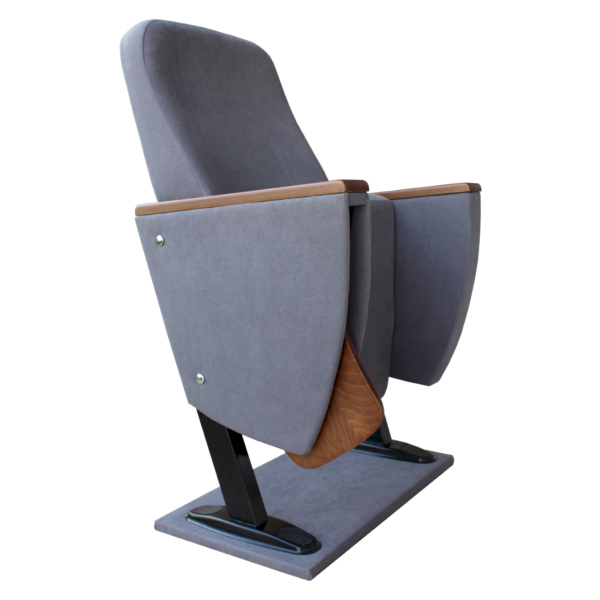 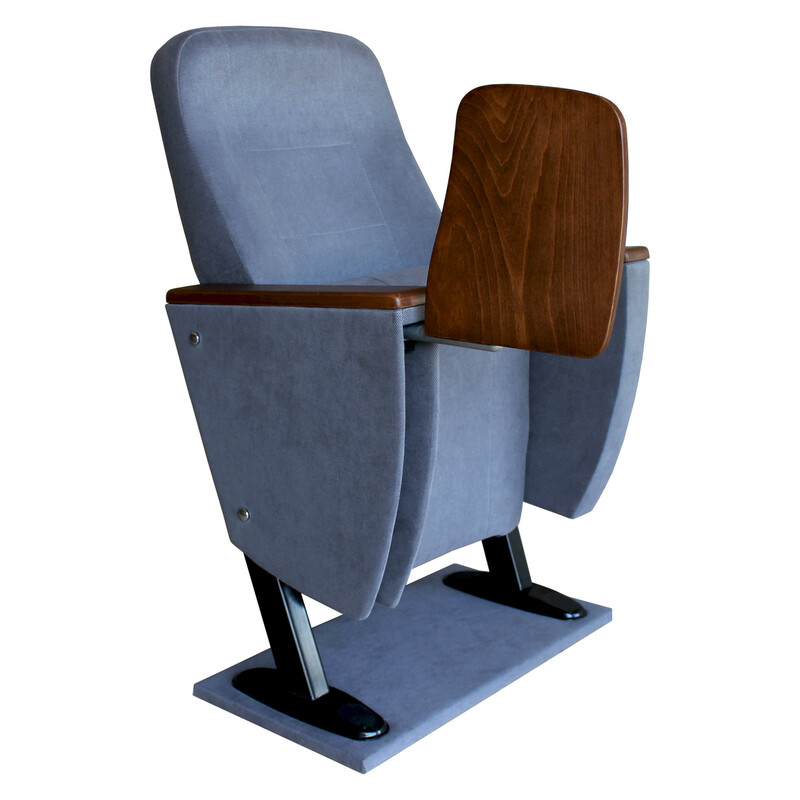 Metal frame under armrest are covered with mdf and laminated fabric. 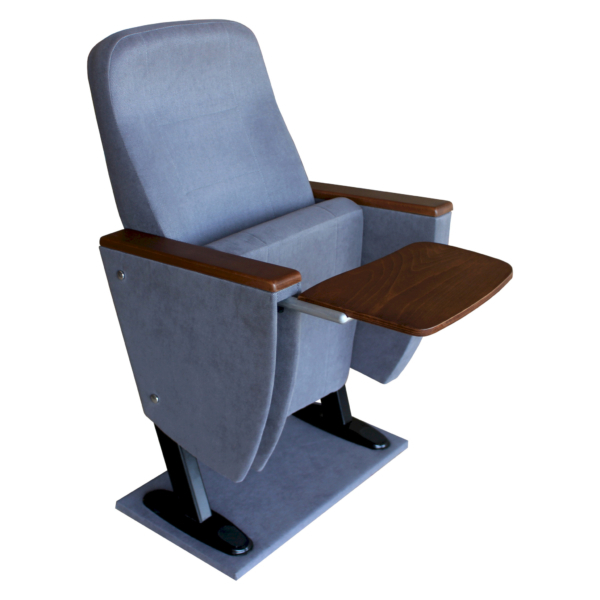 Wooden armrests and anti panic writing table are fix on the metal frame. 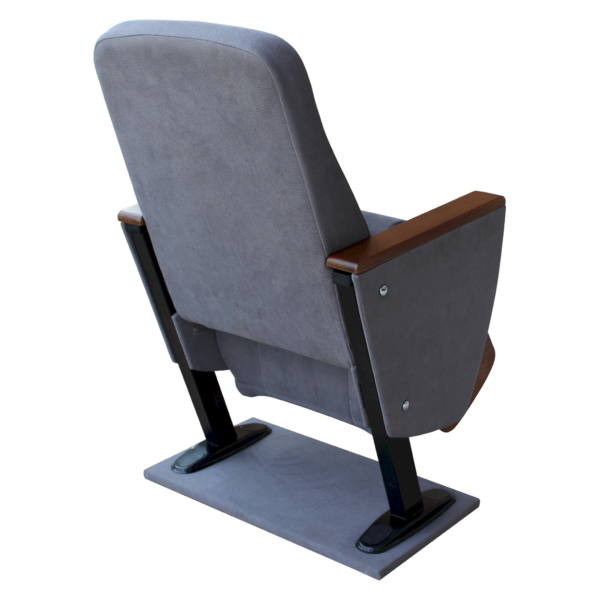 Armrests between the seats are used as a common and seats are fixed to the ground with 2 feet. The upholstery fabric is 100% polyester, has resistant to friction, non-flammable and have fastness properties. 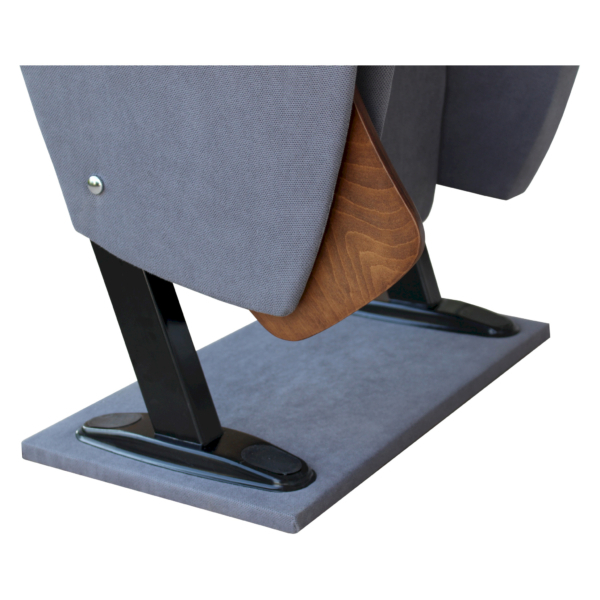 Friction Strength: 60,000 cycles. Weight: 285 gr / m2. Seatrest and backrest are covered with fabric.